- Page Fault handling in the protected mode RETF opcode implemented. 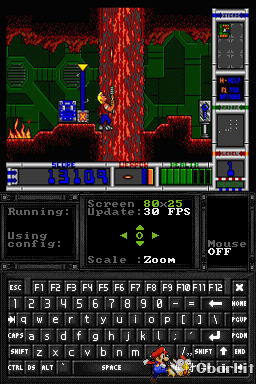 - Implemented some additional XMS INT calls, for Commander Keen 4 etc. - Implemented Mode-X Smooth scaling for 320x200 and 320x240 resolutions. - Implemented preliminary Smooth scaling for EGA 320x200 mode.